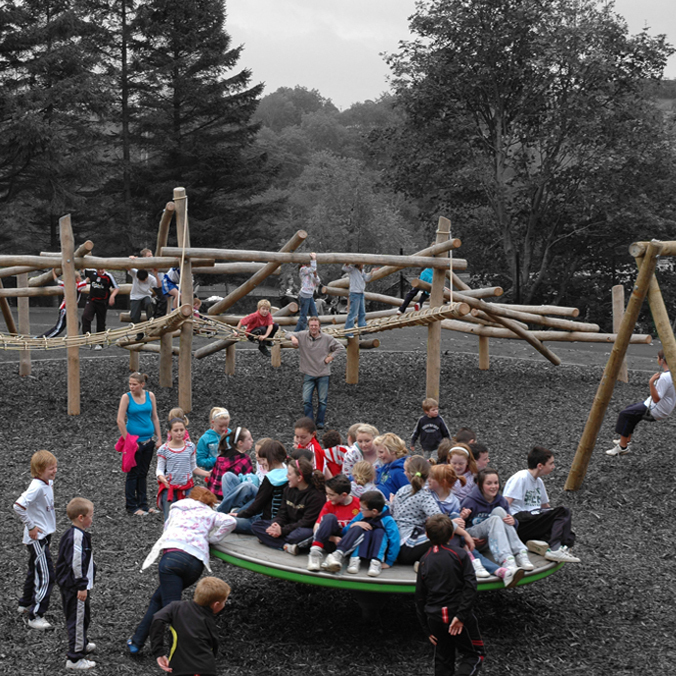 Nature Play Ireland is an Irish based company specialising in the design, supply and installation of outdoor playground equipment. 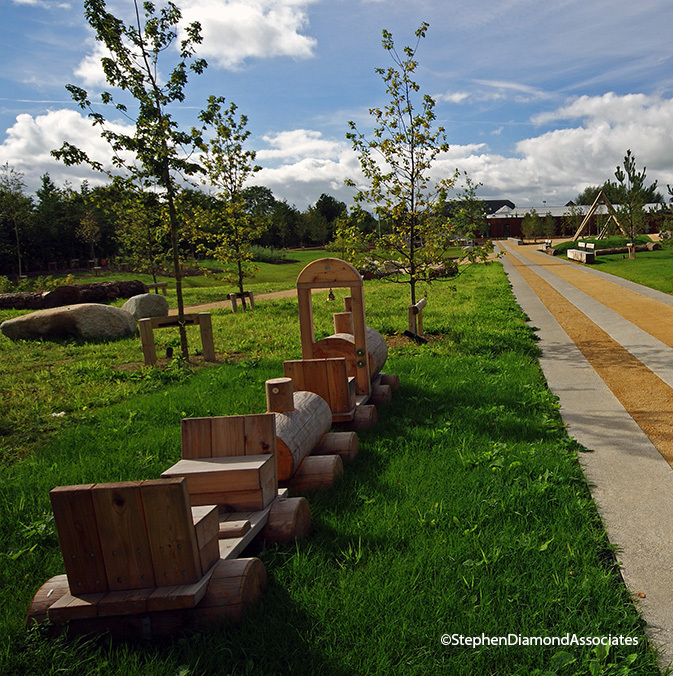 We are responsible for the construction of some of Ireland's most innovative and natural children's playgrounds. truly original for 40 years! Richter Spielgeräte GmbH have been researching, developing and producing the highest quality handcrafted outdoor play products for over 40 years. Truly original ideas, often copied but never matched. For 28 years now, the multi award winning, Santa & Cole has lived for industrial design, an art consisting of focussing on unique and original everyday objects; lighting, plants, books and furniture elements. Leading the way in supporting designer’s intellectual property rights. Global experts in LED. Concrete® Real Line has a new and innovative skate park series with only one aim: the design of interesting and versatile skate parks for the most different requirements. With the versatile product range provided by Concrete® and with the right concept in mind, almost every wish can be put into reality. 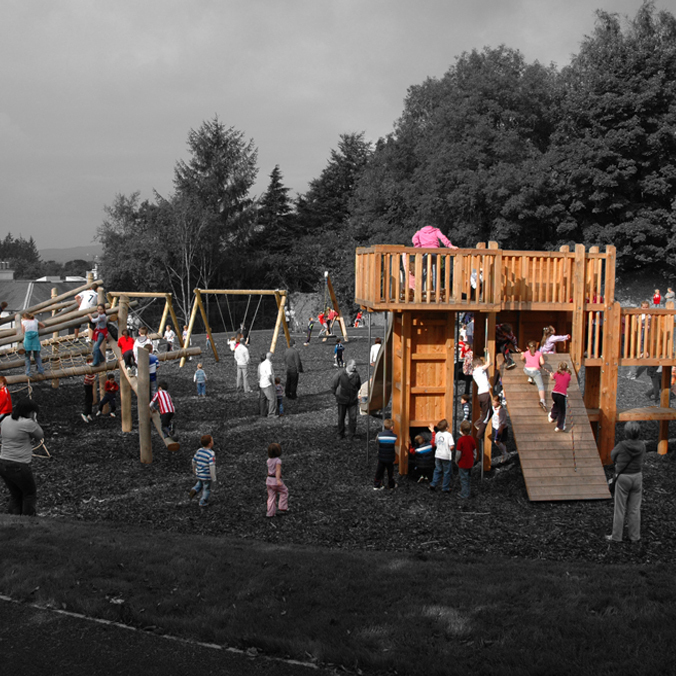 Nature Play Ireland offers customers individual natural play areas that keep children playing.